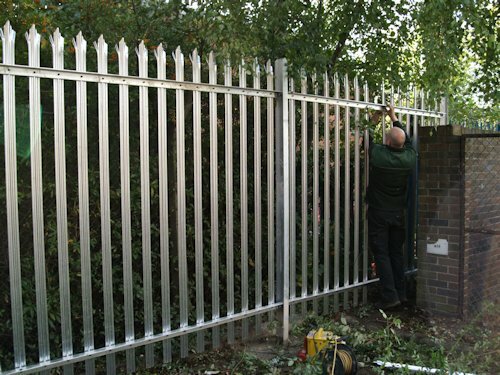 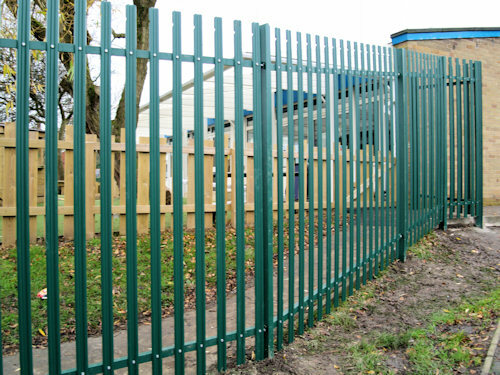 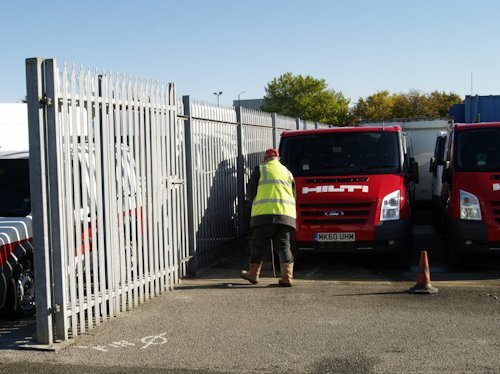 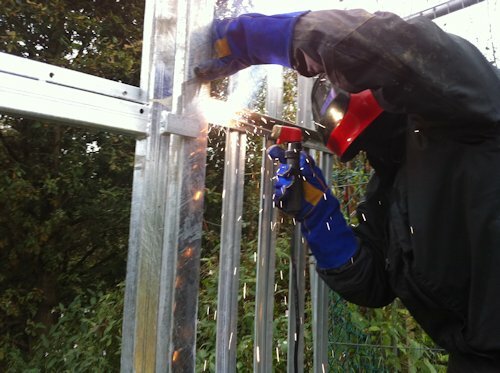 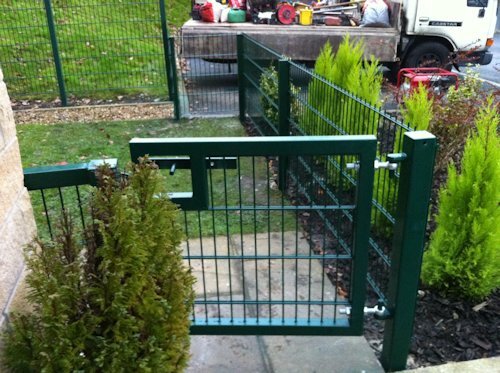 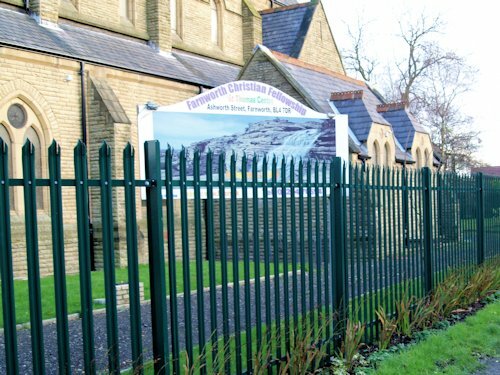 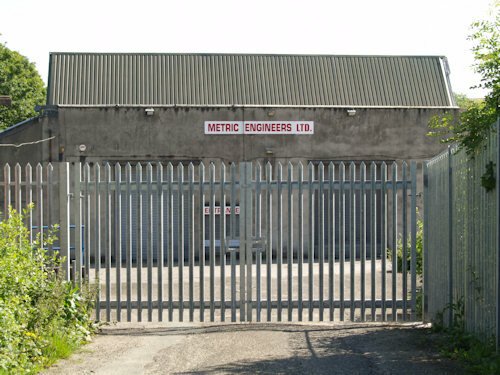 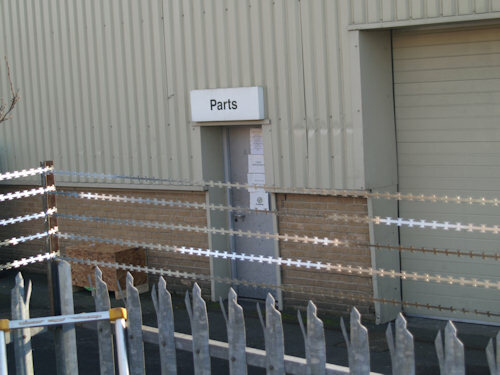 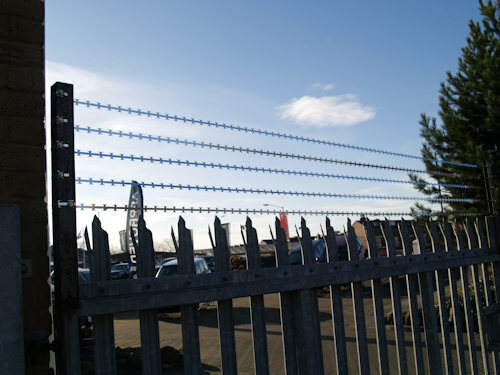 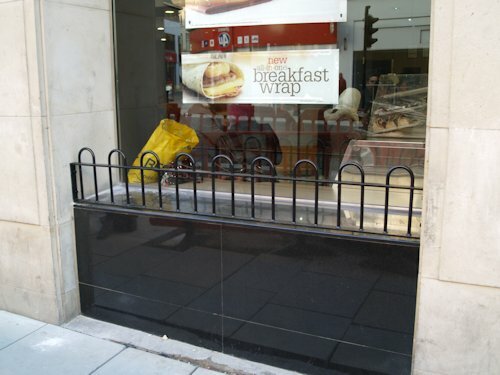 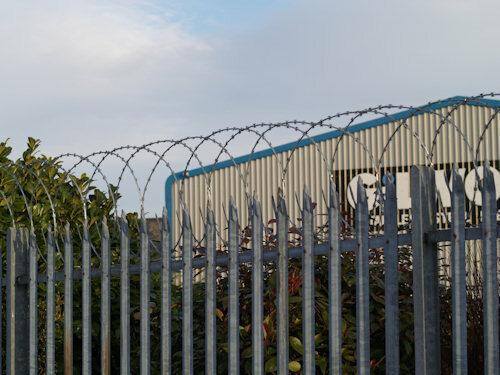 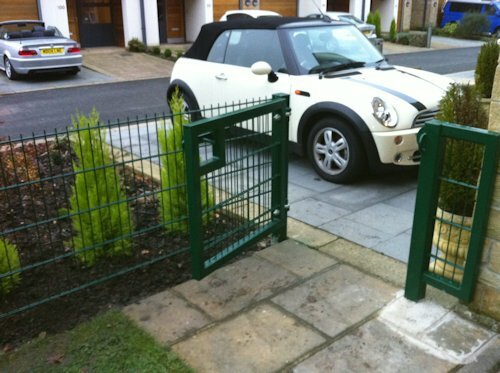 Bury fencing supply & fit all types of metal industrial fencing. 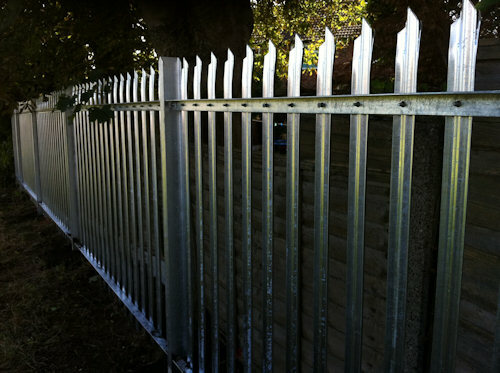 Our work is meticulous and we use quality fencing materials. 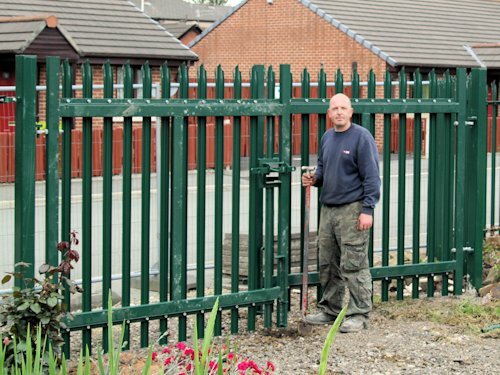 We are competitive and provide free quotations to supply & fit industrial gates and fencing in Bolton, Bury, Salford, Manchester, Horwich, Stockport, Blackburn and other North West areas.